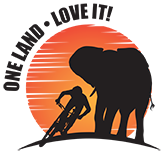 The experience of the African continent and her rich natural heritage seeps into one's soul and will always have a place in one's heart. 'Africa Love' is symbolic of a place in time one wishes to remember for years to come. 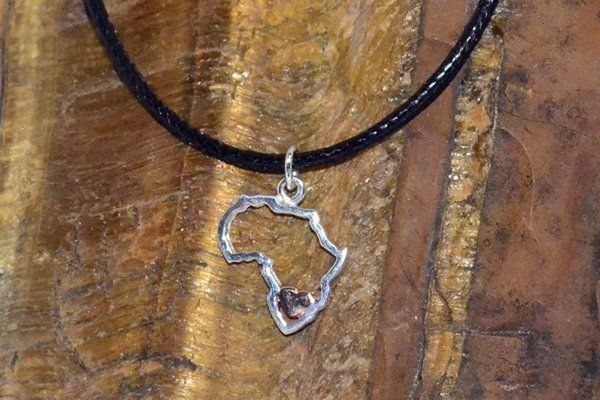 Africa Love is available as a stylish sterling silver pendant with the choice of a silver, yellow or rose gold plated heart, worn on a sterling silver chain or black cord with silver fittings. You cannot experience Africa's Heartbeat without taking a part of her with you!